The gaming community consists of many different levels of gamers. Gamers can range from casual to extremely competitive. 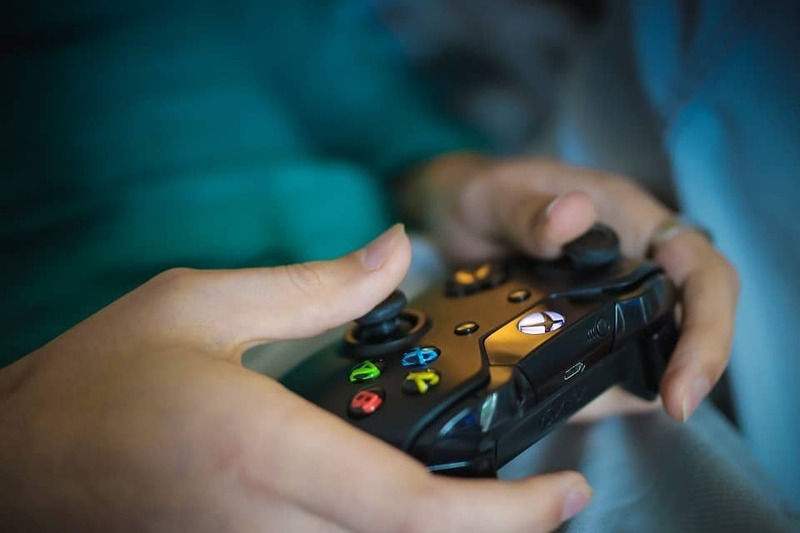 Casual gamers are the people who wish to play for fun and entertainment, not worrying about their own skill level or spending hours in front of the screen on the best gaming chair. There are numerous games that can appeal to the casual gamer. Casual games include Overwatch, The Sims Series, and Don’t Starve. So, if you’re interested in giving gaming a try, then put away your unusual board games and check out some of our recommendations below. Overwatch is an award winning multiplayer first person shooter game that was released in the summer of 2016. It won the game of the year award and for good reason. The game has attracted gamers of all ages and skill sets. The casual gaming community has flourished with the release of Overwatch. While there is an option for competitive play, there is the option of avoiding it completely. There is no pressure to compete in competitive. The key points of Overwatch is teamwork and communication. You work with a team of five other players and try to achieve a certain goal within the time limit. These goals rang from moving a payload to taking control of points. The atmosphere of casual play is very forgiving, especially for newer players. There are many people who will help the casual gamers who are new to the game. Overall, Overwatch is a fun game that allows for casual gamers to have a good time along with gamers who may be competitive. The Sims is a best selling simulation game that allows players to take control of a family that they can customize as much or as little as they please. Players do not have to create a family, they can also randomize a family if they do not feel up to taking a long time to create a family of their own. Once the player has their family, they can choose the path each family member takes. There is a plethora of careers the Sim family can be put in ranging from a doctor to a teacher. The game in itself is slow paced so the player can take as little or as much time focusing on their simulated family that they want to. Don’t Starve is a survival game. The goal is to survive in different biomes and weather conditions in search of a way to get out of the endless cycle of survival.The player’s objective is to find different portals so that they may proceed to the next biome. Don’t Starve is a relaxed game with a multiplayer option if the player wishes to play with their friends. There is no competitive option, so there is no stress about the skill level of the player. It is a good starting game for those who are interested in entering the gaming world as there is no stress placed on the player aside from surviving what the game throws at the gamer. There are numerous games for the casual gamer to play in the world of new games and technology. 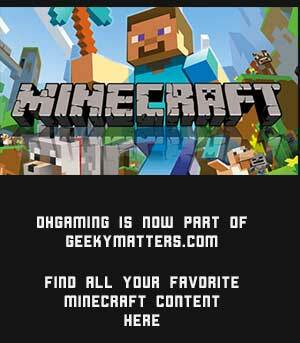 These listed are a few examples that a casual gamer can choose from. Whether a person wants to get into gaming or if they want a new casual game to test out, these three games would be great starting points.